Lore Raymond: What does the phrase "Less is more" mean to you? 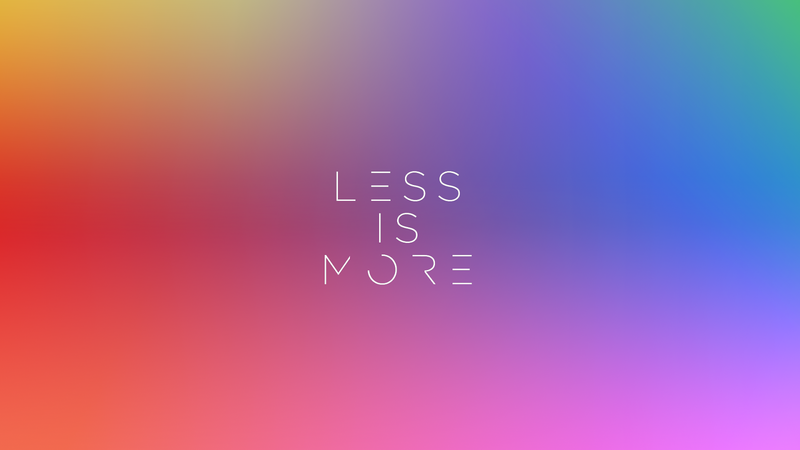 What does the phrase "Less is more" mean to you? First, do you know who coined these iconic three words? Wikipedia to the rescue: "Less is more", is a phrase from the Robert Browning poem "Andrea del Sarto, also called '"The Faultless Painter'" published in 1855. Less is more (architecture), phrase adopted by 1947 by architect Ludwig Mies van der Rohe as a precept for Minimalist design and architecture." These words swirl in my head. Recently, I've been approaching my days with set practices, activities, and a To Do & To Be List that always fills a page by 6:00 am! This often leaves me feeling overwhelmed which leads to procrastination which leads to guilt. Yuck! As Blake, my wise 2 year-old grandson, would say, "Too much!" 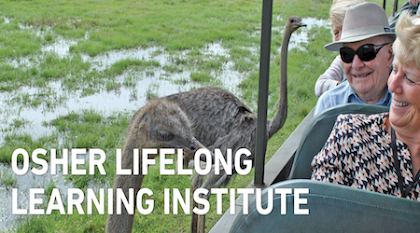 "You're one decision away from changing the rest of your life." It stopped me cold like when you get brain freeze from eating too much ice cream, too fast. "When, where, and with whom can I embrace the mantra of "Less is more?'" 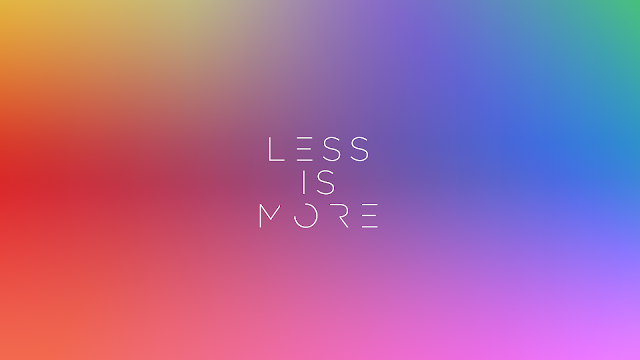 More importantly, what does the phrase "Less is more" mean to you? 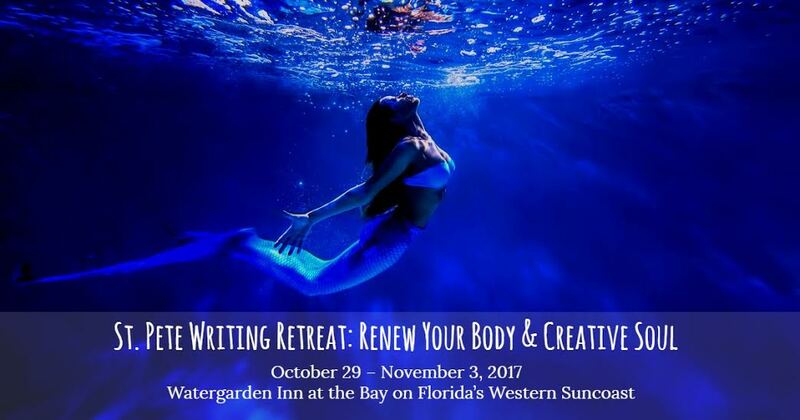 St. Pete Writing Retreat: ReNew Your Body & Creative Soul, October 29- November 3, 2017? 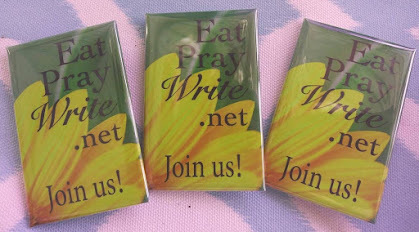 ***Special bonuses for the first 7 writing sisters to register by June 26. 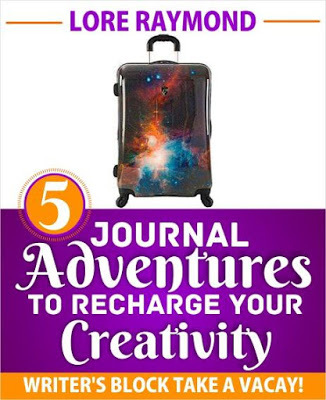 This includes something from Editor Byrna Rene Haynes! I have been on the path of less is more for a while and it has been evolving in it's meaning. From less stuff more clear space, to less overwhelm more focus, less worry more joy, this principal can be applied to many areas of our life. How inspiring that you already are on this path, Rachel! 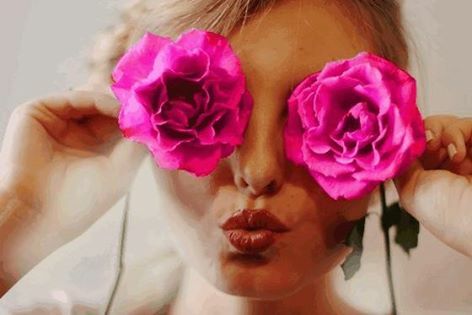 Appreciating your add on's to clarify what LESS IS MORE means to you especially LESS WORRY, MORE JOY! I vote for that. This has become my favorite new mantra over the last three years. The more I rid myself of things, both material and mental, the more happiness I bring into my life. The only thing I've regretted getting rid of are a couple of books which I can replace digitally or borrow from the library. The other day I filled a carton with old movies and CD's to donate to the library. Now I can get rid of the huge piece of furniture that held all my stuff plus the TV/DVD and replace it with a smaller, sleeker piece. It's the little things that, added up, brings me the most happiness! 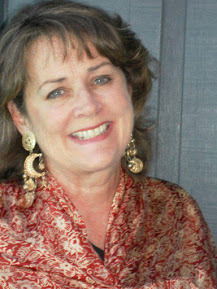 Thank you for sharing your journey of LESS IS MORE, Barb! I, too, seek to declutter my outer world an I work at it an hour a day. Less is more has many meanings depending on the area of life we are addressing. I love to clear clutter in my mind, my home, my vehicle, etc. The distractions are unending if we allow ourselves to be enticed by the illusion of it all. I love your list of Less is More Lore. Decreasing the distractions to make time for what is truly important and heart related - I want more! Thanks for your kind words, Deb. I appreciate how you've translated the MORE in becoming our distractions which keep us from all that is "heart-related." Big hugs streaming to you in CA. Thank you Lore. Big Hugs to you! Less drama. Less people-pleasing. Less stuff. Less "have to." Less marketing. Less need. Less want. More connection. More joy. More time. More fun. More writing. More bird-watching. Happy that this blog prompted some more reflection, Andrea. I appreciate YOUR questions! yes to all of your MORE's! Seeing them as DONE and DONE for you. I have been reflecting and writing about letting go often lately and I love your list of less is more! I would add: less clutter, more clarity; less commitments, more self-nurturing; less food, more exercise; less complaining, more gratitude and less distraction, more creativity!